Take your ‘Fur babies’ with you using this comprehensive guide. 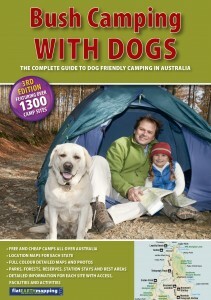 More than 1100 campsites which allow dogs. 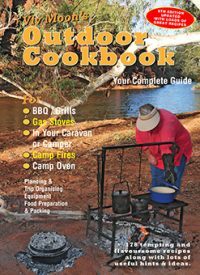 1300 camp sites featured nationally. 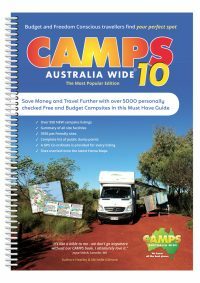 Detailed maps, photos and visitor information.